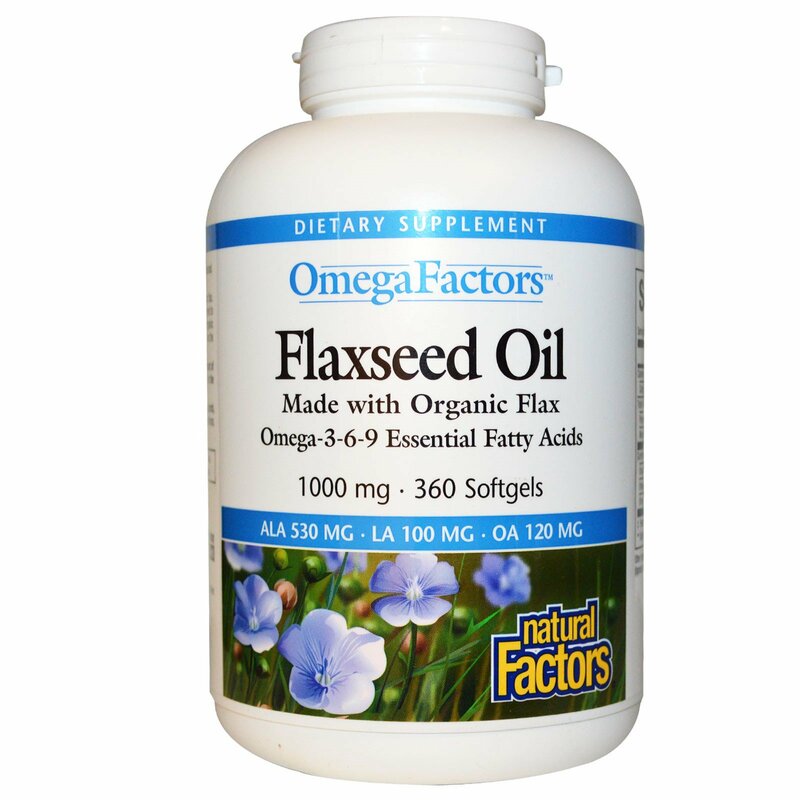 Natural Factors Flaxseed Oil is derived from the highest quality certified organic flax. The flaxseed oil is extracted using an exclusive chemical free process, often referred to as "cold processed", that does not use harmful solvents like alcohol, hexane or organic chlorines. The oil is not refined or bleached, ensuring a pure, healthy oil that provides the important essential fatty acids that support good health. 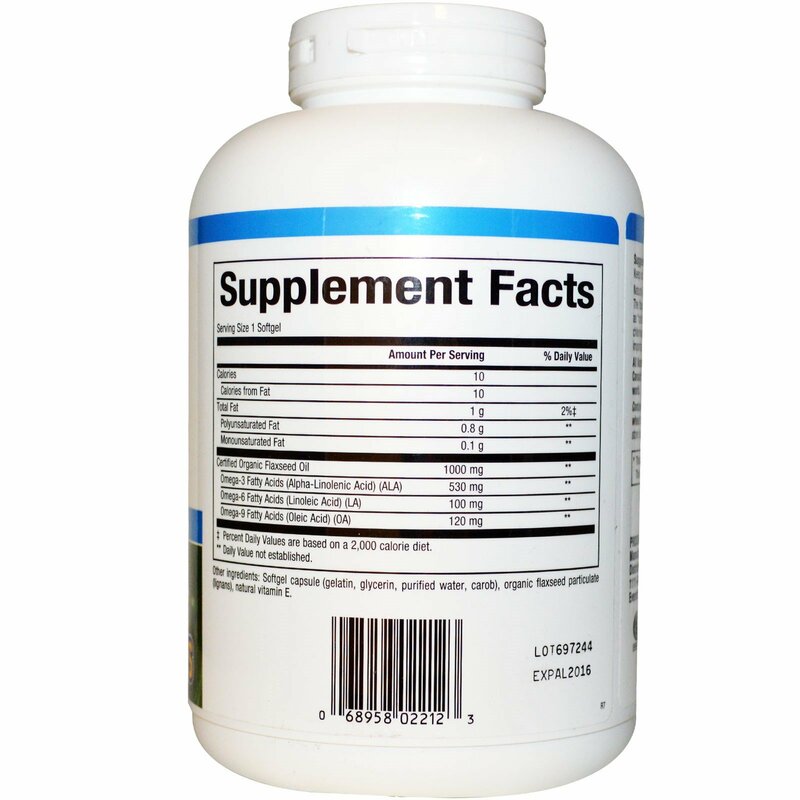 1 softgel 3 - 9 times per day or as directed by a health professional. Softgel capsule (gelatin, glycerin, purified water, carob), organic flaxseed particulate (lignans), natural vitamin E.